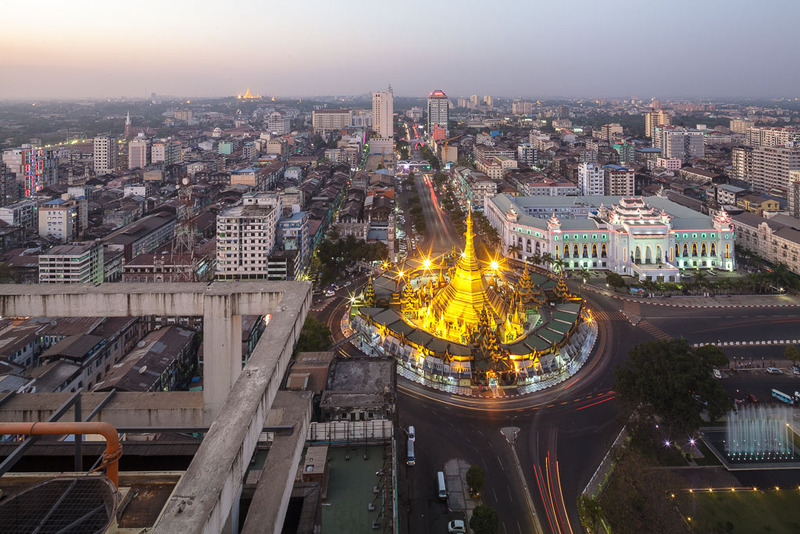 Yangon (formerly known as Rangoon) was Myanmar’s capital before the military government transferred the government center to Naypyidaw in 2006. Although it is no longer the capital, it is still the country’s premier commercial center and largest city. 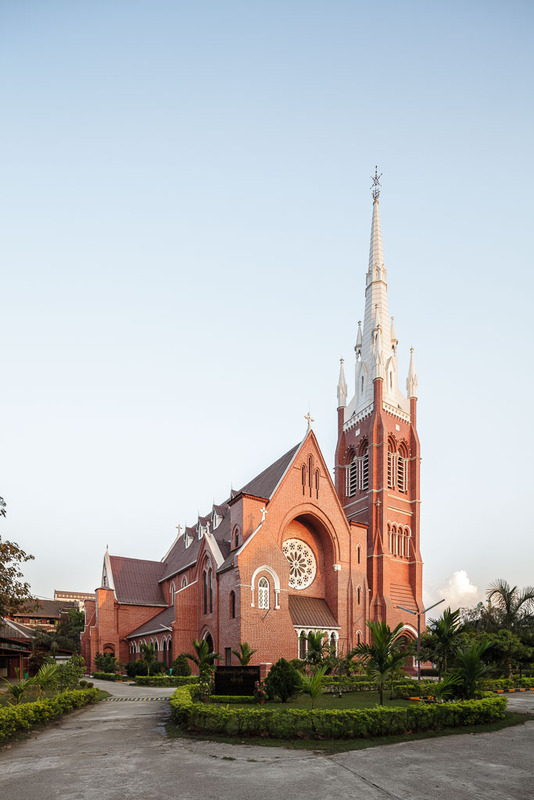 It is also known for its numerous historic buildings and religious monuments. 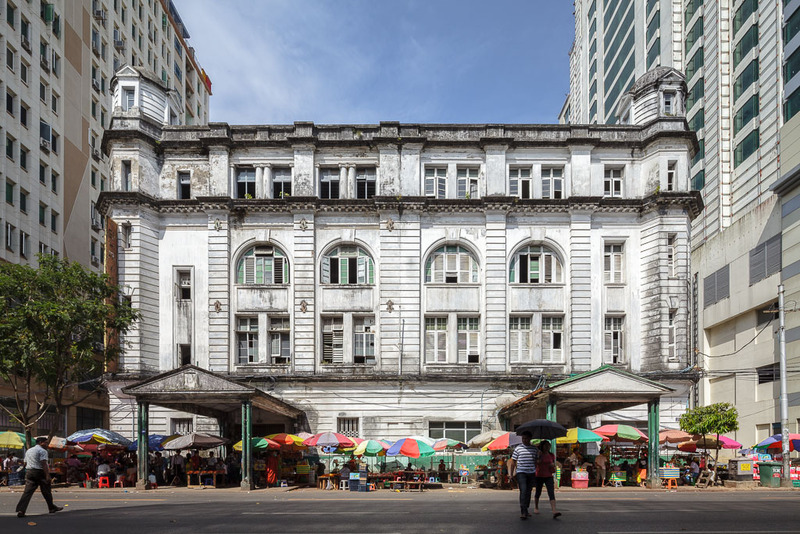 Yangon’s “rich architectural heritage” is featured in a forthcoming book by Manuel Oka, Ben Bansal, and Elliott Fox. 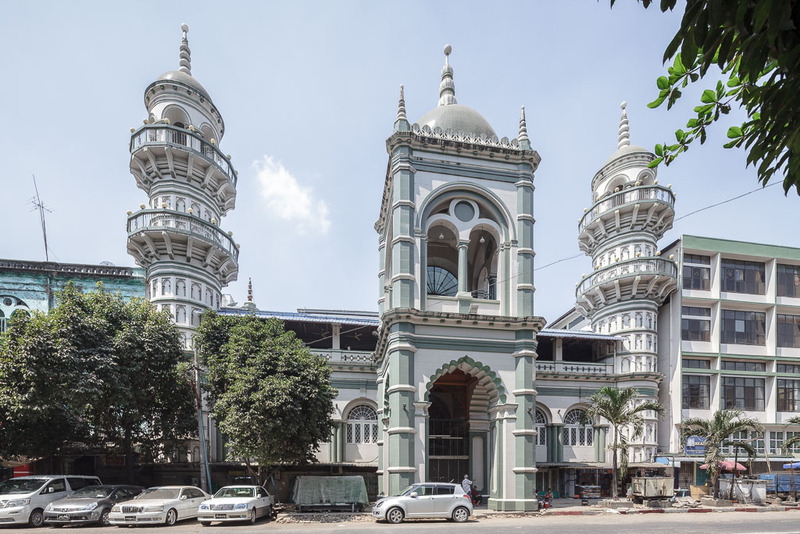 While preparing the book, they created pages on Facebook and Tumblr, where visitors can find photos of both popular and lesser-known buildings in Yangon. 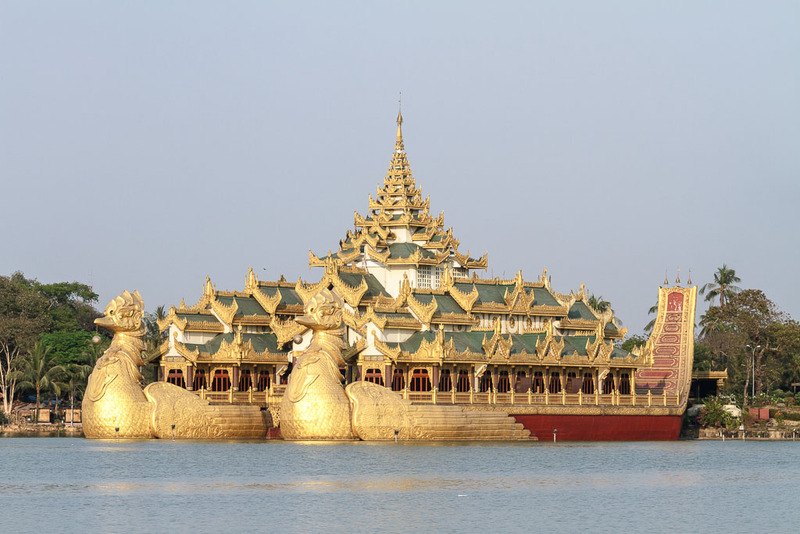 They also asked Burmese netizens to submit photos and provide descriptions of the buildings featured on the website. Mong Palatino (MP): What inspired you to start this project? Ben Bansal (BB): We're three authors: me, Manuel and Elliott. Each of us has a different perspective. I'm a development economist and I'm fascinated by the history of cities and how they evolve. Manu, our photographer, is an architect as well. We owe him the book's amazing photos, but also his technical knowledge. Elliott works in the humanitarian and human rights sector. 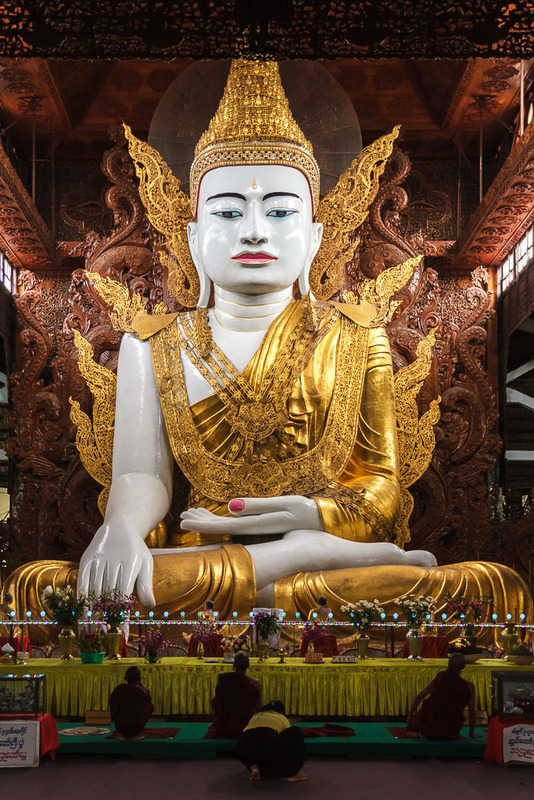 He's had a greater exposure to the politics of modern Myanmar. Yangon speaks to each of us. We hope the book will convey all this. MP: What has been the response of Burmese netizens and authorities? BB: Burmese netizens have been wonderful! We started a Facebook page, posting one building and a teaser description each day. In a few months we've reached more than 6000 followers, most of them Burmese obviously. With every building, somebody will chime in with an extra piece of information we can use. In that sense, this is also a crowdsourcing experiment! We haven't heard from the Burmese authorities. 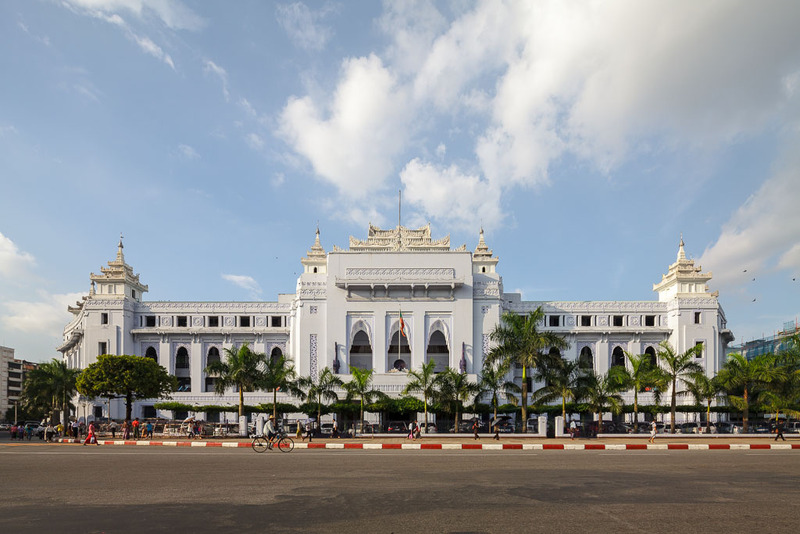 MP: What do you think are the measures needed to preserve and popularize these historic buildings in Yangon? 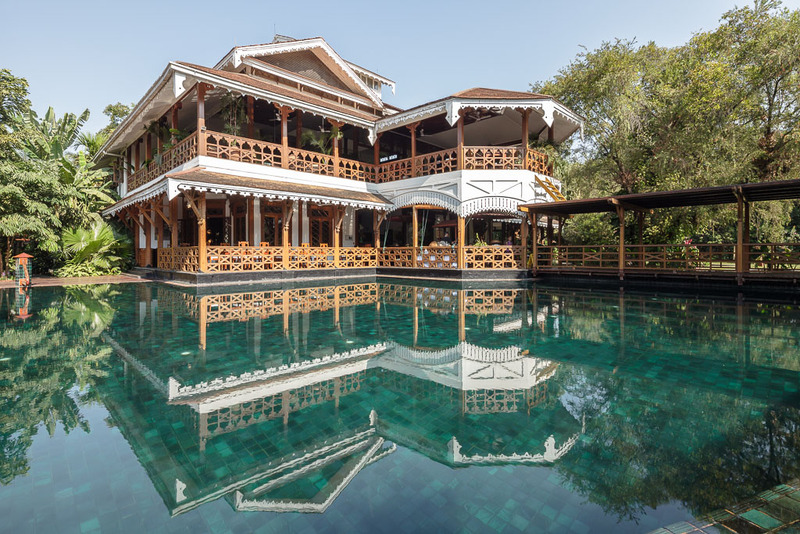 BB: The Yangon Heritage Trust is doing vital and inspiring work to create a conservation roadmap. They're also doing a great job of lobbying the government. Now we hope the government will listen to them consistently. 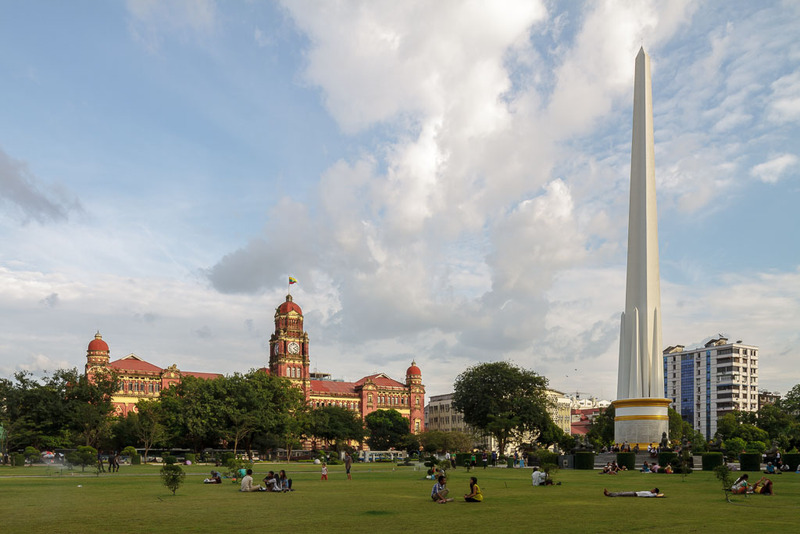 Kuala Lumpur or Singapore, for example, have lost some of their historical depth. But it's also important to point out that, often, people fixate on colonial heritage. We hope the book will highlight a broader story: the post 1948 architecture is also fascinating in its own way. And there's the city’s amazing religious heritage: Buddhist, Christian, Hindu, Jewish, Muslim. 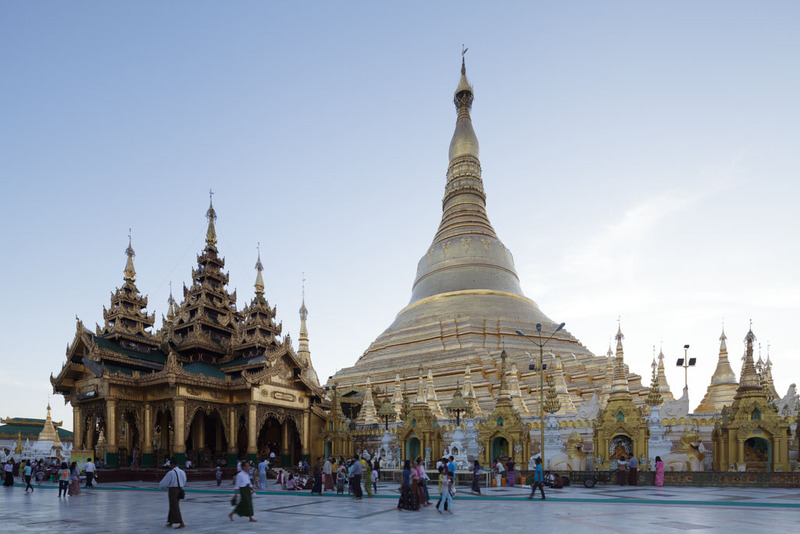 If Yangon can keep that story intact, it will be an example to the world. All photos by Manuel Oka, used with permission. All those building with their architecturally unique beauty and function. How much we have lost in the USA by substituting the red arches and boxes.